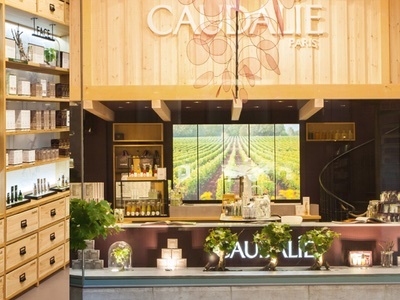 French-based beauty brand Caudalie has announced the release of its Christmas gift sets. The six new sets feature fragrance and skin care products (from £10). Its Resveratrol Lift helps firm skin; Thé Des Vignes Scented Duo includes a fragrance and body oil; VinoSource Christmas Cracker contains products to hydrate skin; its Hand Cream Trio features products to soften skin; the Luxury Vine Body Butter Set contains a hand and nail cream; and the Beauty Elixir Bauble features the brand’s cult radiance elixir. 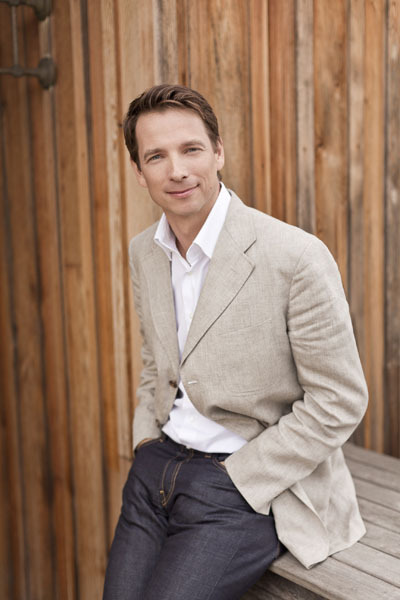 Established in 1995 by Mathilde Thomas, the indie brand is said to use natural ingredients in its products and donates 1% of global revenue to ecological and environmental protection associations through the 1% for the Planet association. 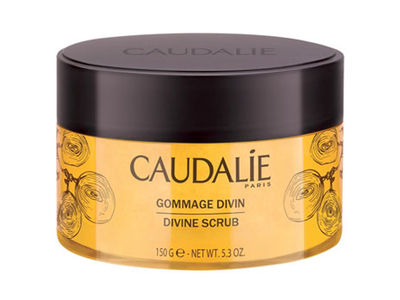 The products are now available via caudalie.com.